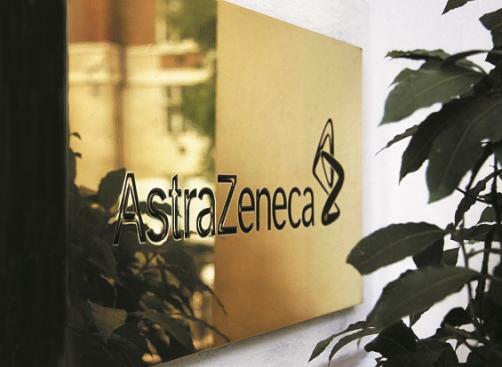 UK drugmaker AstraZeneca (LSE: AZN) on Thursday said it has entered into a licensing agreement worth up to $230 million giving Grünenthal GmbH rights to the gout drug Zurampic (lesinurad) in Europe and Latin America. Under the terms or the agreement, Germany-based Grünenthal will pay AstraZeneca up to $230 million in sales and other related milestones over the contract period. Grünenthal will also pay tiered, low double-digit royalties on annual product sales. AstraZeneca will initially manufacture and supply Zurampic to Grünenthal and will undertake the European post-approval commitment on Grünenthal’s behalf. From 1 October 2021, Grünenthal has the option to take over manufacturing of Zurampic. Zurampic was approved by the European Medicines Agency (EMA) in February 2016, in combination with a xanthine oxidase inhibitor (XOI), for the adjunctive treatment of hyperuricemia (excess of uric acid in the blood) in adult patients with uncontrolled gout. Grünenthal will acquire the exclusive rights to Zurampic in all 28 European Union member states, Switzerland, Iceland, Norway and Lichtenstein, and in all Latin-American countries including Mexico, the Dominican Republic and Cuba. In addition, Grünenthal will also get the exclusive rights to the fixed-dose combination of lesinurad and allopurinol in these markets. This combination is currently in clinical trials. Gout is a chronic, progressive and potentially debilitating form of inflammatory arthritis that affects more than 7.8 million people in the major European and Latin American markets.